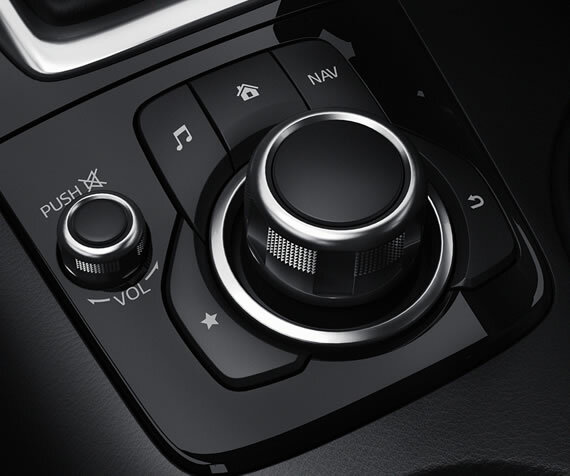 The multimedia commander and buttons are easy to reach and simple to use, even when you're on the road. Tilt or turn the multimedia commander to move cursor to desired icon. Press the multimedia commander to select an icon.